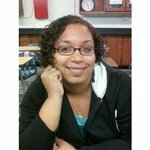 Lanier High School: Teachers - Medina Willis - Welcome to Medina Willis`s teacher page! 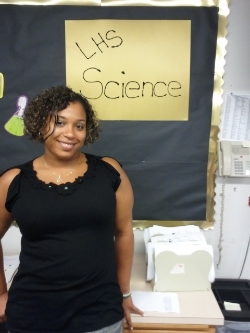 Welcome to Medina Willis`s teacher page! 2017-2018 is my 9th year teaching at Lanier High School.My goal is to create a positive and enjoyable classroom environment in which all students can succeed and flourish. I also sponsor Business Professionals of America, EcoSchools, and the Crochet Club. Free Zumba classes are Monday's and Wednesday's in the cafeteria from 5-6pm. I am very excited about the following school year. GO VIKINGS! !